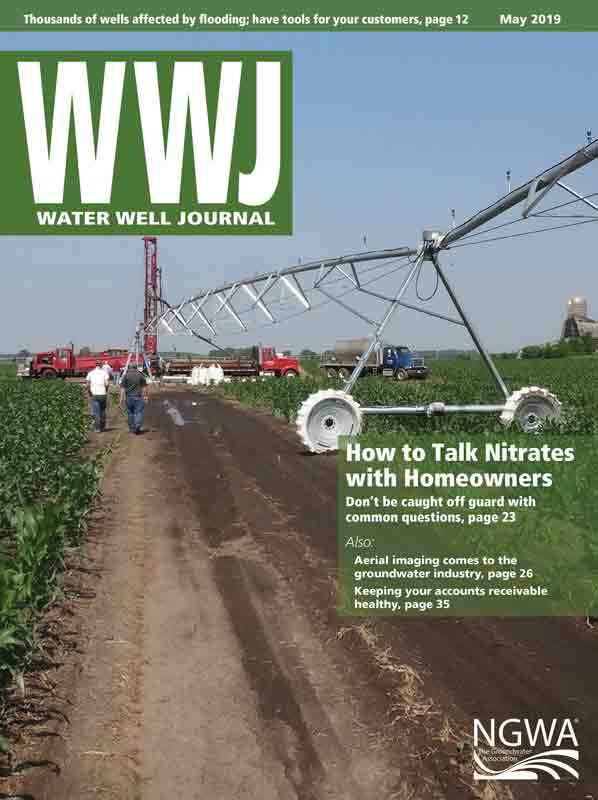 It is difficult for many well owners to grasp the idea that with time wells lose efficiency. 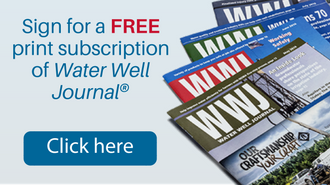 Many water well owners incorrectly believe wells begin their operational lives at 100% efficiency. In actuality, most wells begin life at less than 15% efficiency. It is through the process of well efficiency development that well efficiency is increased prior to the well beginning its operational life. However, wells get old too, and as they age, they start having performance issues.